Planning a trip to the stunning and incomparable Positano this summer? During your trip, which will be full of seaside hikes, yacht outings, and sunset toasts of Aperol spritz, you’ll likely work up quite the appetite! 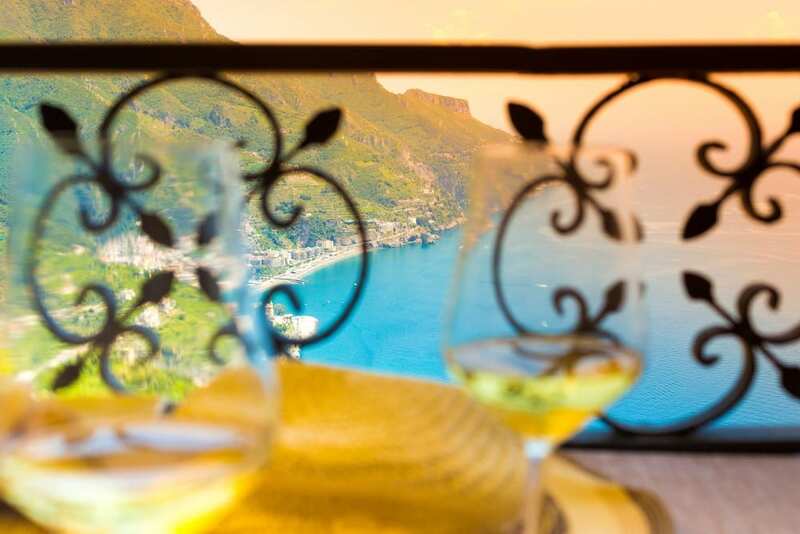 Luckily, Positano offers plenty of delicious dining options. This beachfront, nautical-themed eatery (complete with waiters wearing sailor uniforms) boasts an unbeatable location right on the Spiaggia Grande. Graci describes Chez Black as “always lively” and ordered the black squid ink pasta. Fun fact: Denzel Washington is a regular visitor. In fact, he was the best man at owner Salvator Russo’s son’s wedding! This bar is located at the world’s most gorgeous hotels, Le Sirenuse. It is built on top of a former car park adjacent to the resort and is just as incredible as you would expect. Graci suggests taking in the stunning atmosphere for drinks during the sunset for incredible views. This spot is a local favorite and great for either lunch or dinner. We recommend reservations if you’re going for dinner. You should be able to walk-in for a table during lunch hours. The menu seafood-heavy, with dishes ranging from grilled octopus skewers to fresh, seasonal pastas. The Brasserie is known for the best pizza in the area, serving woodfired Naples-style pies. Graci suggest trying the giant halved lemon filled with lemon sorbet, or taking a slice of pizza and a Peroni to go for the nearby beach! Dinner here is a splurge, but worth every penny considering you’ll be accompanied by live music and 400 candles. La Sponda serves cuisine in the Mediterranean tradition – with fresh, local ingredients set against the sparkling sea. In addition, it has one of the best views in all of Positano. Call us today to book your getaway to the Amalfi Coast with the help of one of our Italy specialists. You can reach us 6 days a week at 402-281-3022.